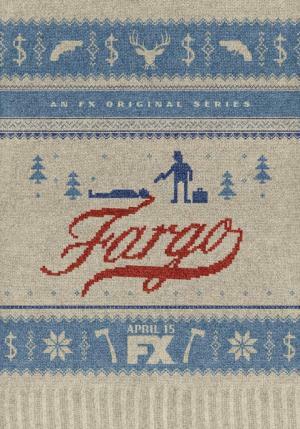 Rate "Fargo: Year Two (TV Miniseries) (2015)"
An unexpected turn of events at a diner disrupts the lives of the citizens in a small Minnesota town. 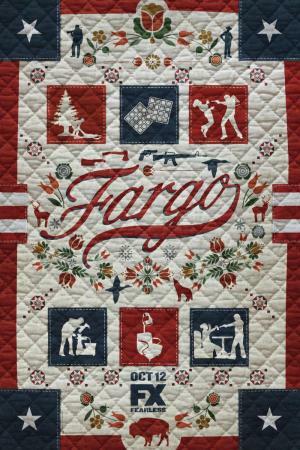 "If the first series deftly approximated the spirit of its movie namesake, this one works in a cheeky Quentin Tarantino vibe, with results as refreshing and bracing as the region’s abundant snow." "Showrunner Noah Hawley and his collaborators employ a gamut of imaginative and mischievous strategies to create an allegory for a fragmenting and fogged culture at an ideological crossroads (...) The season gains more complexity and considerable power."